I don't use the Chrome app anymore since it's been more or less replaced by Ledger Live. Now Ledger Live seems to be updated automatically. So can I just keep on using my Nano S with Ledger Live without updating anything myself? I was definitely planning to go on the original date, but after rescheduling the new dat of April 20th doesn't fit my agenda, unfortunately. I fully agree with you, let that be clear. On the other hand: when XRP price goes up and XRP gets more familiar to a wider audience, more people will step in at increasingly higher prices. And still want their return on investment. So a price boosted by demand can still generate good profits for those who stepped in at higher prices for some time (not in the long run, of course). @BobWay Thanks for your answer, but excuse me for not putting my question clear enough. What I actually meant was: would you consider 'short term' to be a matter of weeks, months or even a few years? And when do we run into 'long term'? Thanks for another great answer, @BobWay! But to help me understand you right: what would you consider short term or long term? Hi Bob, we already chatted in your welcome topic. I'm Peter. No background in the fintech world whatsoever. Just an ordinary guy who acquired a nice little stack of XRP from his hard earned money because he's confident in Ripple's concept. However rich XRP investing (or anything else) will get me, there won't be a yacht. I'm sorry. But there will be infinite thankfulness regarding your views and insights on XRP development. So please keep on going with the great way in which you share your knowledge! And why would anyone wanna know? I couldn't be less interested. Come on, that's like asking someone to have his pants pulled down in public. I can't see why the purchase price of a coin is relevant at all. After all, you're looking for maximum return on investment, no matter what the price of a coin is or how many coins you own. And it wouldn't need to. I would be very, very pleased with $ 40 - 50. Would be a life-changer for me. @BobWay Wow man..., that's what you are certainly doing here! And exactly what most of us needed here as well. Thank you very much for answering to my post so extensively! @BobWay I sometimes feel a bit like a noob, being a complete outsider, not knowing exactly who-is-who in the Ripple community or being familiar with Ripple's history in detail. 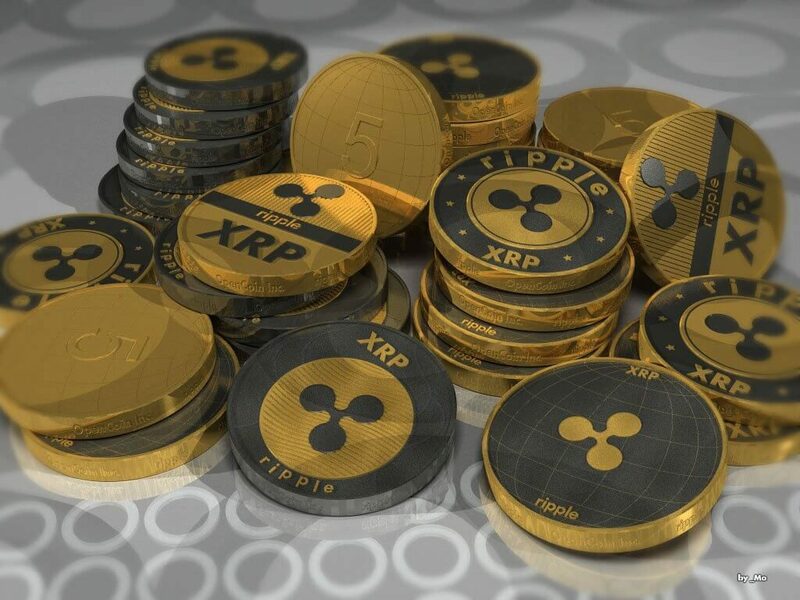 I only found out about Ripple some 1.5 years ago and decided to invest for a medium / long term because I was very impressed by the whole concept and felt confident about its future. And I still do. While I hadn't heard about you before yesterday, I have to tell you how much I appreciate your posts and detailed answers. An insider's view on the Ripple company (that is still a bit of a black box to me) and on market development gives me a better understanding of Ripple in general. Thanks, man! Hope to enjoy many more of your posts.